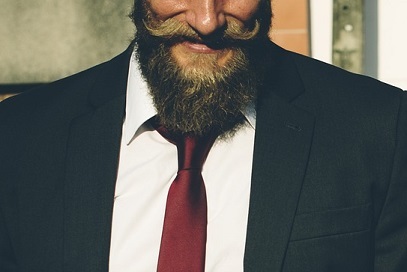 For many men, beard growth can be a big concern. And why should that not be the case? Your beard is an important part of your personality. Its design, length, and thickness say a lot about you. Grooming your beard is an essential part of your daily care routine. 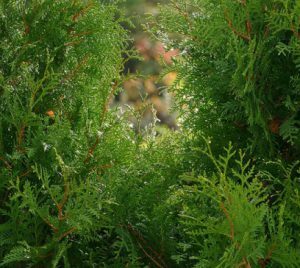 Naturally, this means keeping it trimmed and clean but if your efforts are not showing results and your growth is stunted or patchy, then it is an indication that you need to change something. This is when it’s good to know what the best beard oil for growth is. In this article, we will cover some easy homemade beard conditioner and beard oil recipe for a luxurious, shiny beard. Essential oils contain true essences of the plants they are derived from. The best part is that most essential oils for hair and beard growth are very light- meaning they won’t feel greasy at all. When you apply them, they get absorbed by the skin and enter the bloodstream to impart important health benefits to the skin and hair. Never use concentrated essential oils directly on the skin as they can burn or cause allergic reactions. Later on, I will discuss some DIY beard balm and a great woodsy beard oil recipe, but before that let’s take a look at some good oils to use in beard oil growth recipes. This oil promotes circulation and boosts hair growth in case of patchy beard loss. Apart from treating baldness and alopecia, it also calms the nerves. Almost all herbal or natural hair growth shampoos and formulations contain rosemary oil. Many bearded men have attested that this wonderful healing oil can give luxurious beard growth. 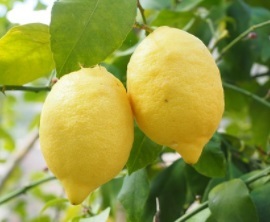 Lemon oil eliminates toxins in the follicles and nourishes skin and hair to promote hair growth. 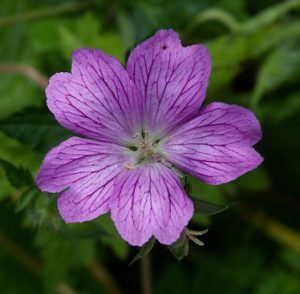 Like lemon oil, Geranium essential oil obviates toxins from the hair follicles and promotes blood circulation. It cleanses the skin and scalp and also balances hormones. This essential oil is packed with important sesquiterpenes that promote blood circulation and remove toxins. The discharge of toxins from hair and skin promotes luxurious hair growth. Another great thing about this oil is its woodsy aroma that makes it wonderful for daily use. I love using this oil in all my woodsy beard oil recipe formulations. 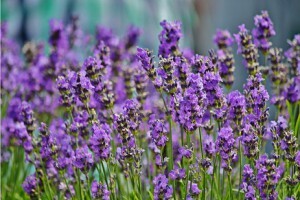 The best essential oil for dry skin and hair is Lavender. You can also use Sandalwood, Rosemary and Geranium oils in your DIY beard oil preparations. I would recommend using these essential oils with coconut oil, avocado oil, sweet almond oil or jojoba oil. All these carrier oils stimulate hair growth and moisturize dry hair and skin. If frizzy, flyaway hair is a problem, you can counter it with these oils as well. The best oils for this type of hair and skin are Lemon, Lavender, Rosemary, and Cypress. Use these oils in your homemade beard conditioner recipe and massage the blend well into the hair. The oils are readily absorbed and stimulate luxurious hair growth. They do not clog the skin pores and heal, stimulate, protect and nourish the hair and skin. Make sure you choose a non-oily base oil such as Jojoba oil or sweet Almond oil to make your homemade beard oil recipe for hair growth. 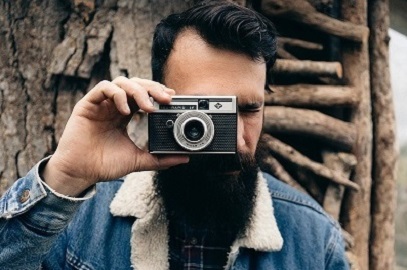 This type of beard and skin can benefit from the use of any of the following essential oils: Lavender, Lemon, Cedarwood, Clary Sage, Thyme, Rosemary, and Geranium oils. They supply nutrients to the follicles, provide luster and shine to the beard and protect the hair and skin from environmental damage. Let us now discuss some easy homemade beard oil recipes. Combine the oils and mix well to blend. Use your fingertips to massage the blend into the beard. This recipe also fights split ends. 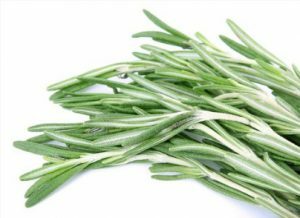 The rosemary essential oil fights dandruff and stimulates hair follicles to give luxurious hair growth. Sandalwood oil alleviates stress and uplifts body, mind, and spirit. Mix all ingredients and make a hair mask. Apply the mask on clean beard (use a beard shampoo to wash the beard first) and if you have any left over, apply it all over your hair and scalp. Leave it on for 15 minutes then rinse off with cool water. Your beard will be softer, shinier and manageable. You can use this beard conditioner mask once a week for stimulating stunted beard growth. Mix all the oils well and store the blend in an airtight container. Each night, massage the blend well into the beard. Rinse with cool water and shampoo the beard the next morning. If you have oily hair, use this recipe only 2 times a week. This recipe promotes beard growth and softens dry hair. In a double boiler, melt the beeswax. Add the cocoa butter, shea butter and melted coconut oil. Remove from heat and continue stirring. Cool a bit and add essential oils. Mix well. Store the blend in an airtight container. The mixture will solidify at room temperature. Apply the balm to dry, frizzy beard twice a day.